When looking back at the 1995-96 TV season, there really were not that many classic shows to debut. 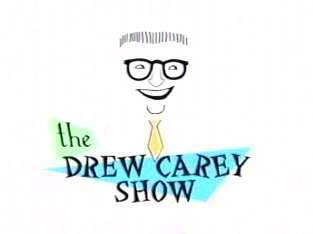 DREW CAREY is about as close as we get to "Classic." JAG did premiere this fall, but on NBC. Remember that blunder network move? Still the only reall successful mover of a series switching networks. If only NBC had thought different then, they could be reaping the benefits of NCIS and NCIS: LA, right now. The one new show from this season that I did enjoy was AMERICAN GOTHIC, on CBS. It was a modern telling of Heaven vs. Hell and Good vs Evil. It stared Gary Cole as a corrupt, evil sheriff and was created by 70's teen throb Sean Cassidy. It may have been a little before its time as it would possibly do well on today's TV. In the ratings, ABC begins to slip from its #1 spot, from the previous season. 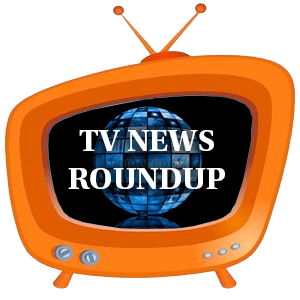 The network did well in premiere week, but by the time the November sweeps arrived, NBC was in the drivers seat. NBC dominated the top of the charts all five "Must See TV" series regularly in the top 10. However, as we would see years later, NBC's choices in those prime time slots were just short term successes and the it would come back to bite them. For CBS, this was a rebuilding year. 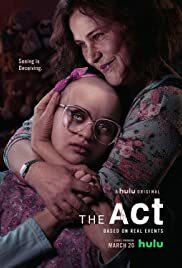 None of their new fall shows hit with the audience and didn't make it to a second season. This may explain why they took JAG of the hands of NBC. FOX was inching even closer to the BIG 3 networks. Now, there were just a couple ratings points from 3rd place CBS. The addition of NFL football to lead into Sunday prime time, in 1994, helped in the promotion of their network and programs. On the mini-nets, UPN still bested the WB, but the gap had narrowed. The WB was now just 1 ratings point behind UPN. If you took ST: VOYAGER out of the mix, it may have been a different story. During the week from 9 to 15 october 1995, what was the #4 show on FOX?